California State Parks Foundation (CSPF) is a member-supported nonprofit dedicated to protecting, improving and advocating for all of California’s state parks. With our community of supporters, we deliver innovative solutions for an excellent parks system by facilitating park improvements, inspiring stewardship, supporting partners, advocating for sound policies, and connecting people to parks. Together we ensure that the natural beauty, rich culture and history, and recreational and educational opportunities of our 280 state parks are available for all to enjoy now and for generations to come. 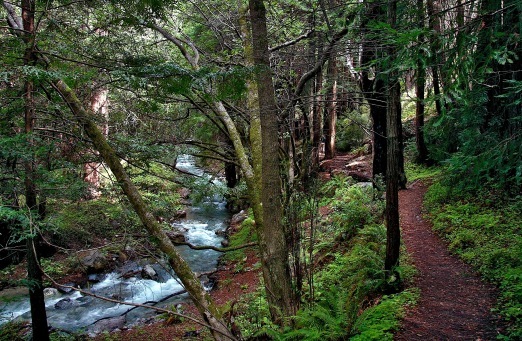 For information, visit www.calparks.org call CSPF at 415-262-4400 or email the Foundation at members@calparks.org.